Ashley Rogers is the flute instructor at Weatherhead Music Studio. 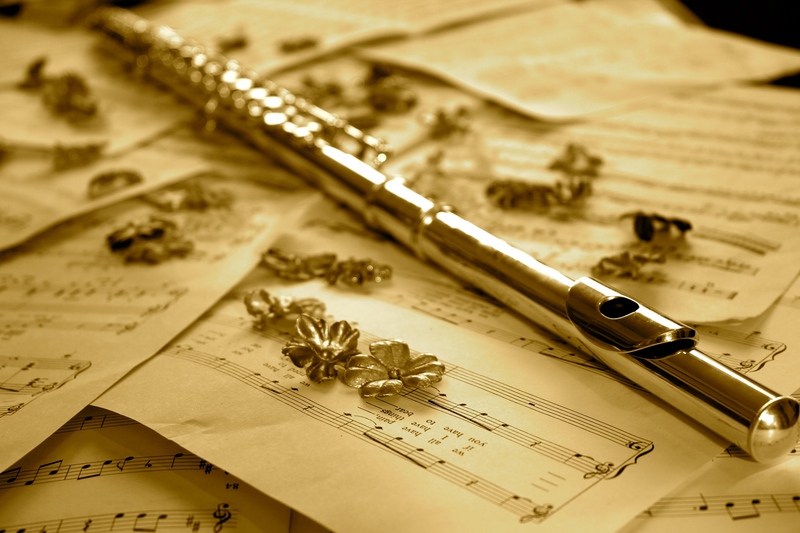 Ashley is an experienced flautist as well as an experienced teacher of pre-school and elementary students. She has played the flute for 18 years, soloing for Eagle High’s award-winning touring choir, soloing for Michael McLean’s “Forgotten Carols” concert at B.S.U. with the L.D.S. Institute Choir and received consistent superior ratings at high school music festivals. She played in high school marching band, orchestra, symphonic band, pep band, and pit orchestra. She has worked with elementary age special needs students in the Boise School District for seven years, creating innovative methods and materials to enhance learning. Ashley is excited to help others learn to play the flute. Ashley invites all ages to come and take flute lessons!